Video Tiling doesn't have to cost a fortune! 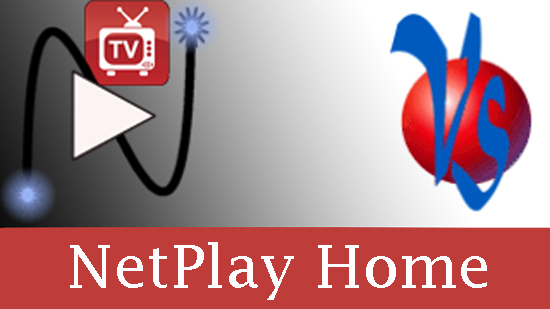 NetPlay gives you customizable video tiling and PIP at every TV at zero additional cost! Watch all your games at once. Pop up a live security camera window in the corner whenever it gets a motion trigger. Have a scrolling stock ticker or Facebook feed at the bottom. NetPlay delivers all this and much more! Video Tiling and PIP are standard features for both NetPlay Pro and NetPlay Home. Why wait, order NetPlay today! NetPlayTV now includes Universal PIP functionality. PIP can be displayed over anything, including all your Android Apps such as Netflix!